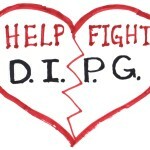 CCTR interviews Jonathan Agin JD, father of Alexis who perished to DIPG in 2011 and 4 other young children, and official counsel and co-founder of the Children’s Cancer Therapy Development Institute. 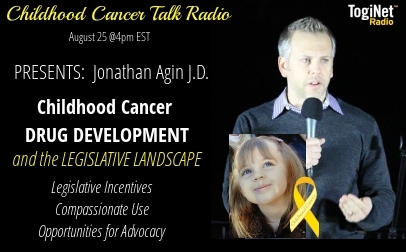 One of our country’s foremost advocates for children with cancer, Jonathan describes the complexity of our medical research system and the challenges to funding pediatric cancer research, and the importance of advocacy. PREA, the Race for Children Act, and the Childhood Cancer STAR Act are among the pieces of legislation discussed, and their importance to progress with pediatric cancer research. 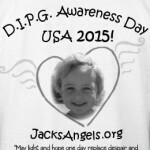 21st Century Cures Act, childhood cancer, compassionate care, DIPG, Jonathan Agin, KidsvCancer, legislative incentives, Nancy Goodman, NCI, pediatric cancer research, PREA, STAR Act. Bookmark.